InterGame’s ICE Daily features the breaking news from ICE London 2019. 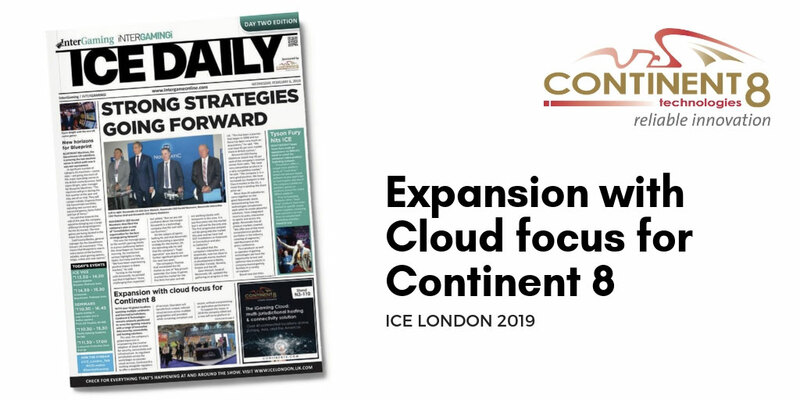 The second day’s edition highlights how the global expansion of Continent 8 Technologies is empowering the creative adoption of cloud services for security, connectivity, and infrastructure. View the full edition in digital format. With over 40 global locations spanning multiple continents and licensed jurisdictions, Continent 8 Technologies remains uniquely positioned to serve the iGaming industry with a range of innovative data security, connectivity, and hosting solutions. This year, the company’s global expansion is empowering the creative adoption of cloud services for security, connectivity, and infrastructure. 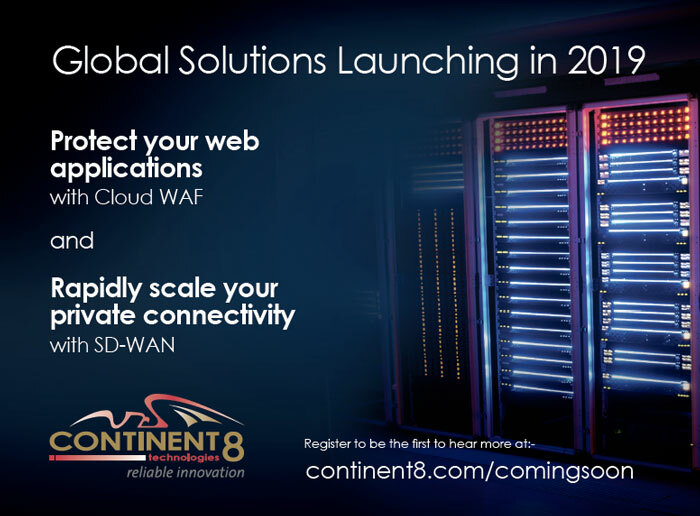 As regulated jurisdictions across the world begin to consider cloud services, Continent 8 is working alongside regulators to offer a seamless suite of services. Operators will benefit from unique, tailored cloud services across multiple geographies and providers while remaining compliant and secure, without compromising on application performance. To support this move, in 2018 the company rolled out a new self-serve platform in Europe, the United States, and Asia, giving the industry immediate access to on-demand self-serve cloud infrastructure. The services are an extension of an already successful cloud portfolio, comprising of DDoS protection, data backup, and cloud connectivity. The company’s physical and virtual footprint continues to expand in 2019.